The mere mention of the term bitcoin brings to mind a form of cryptocurrency that has taken over the world. 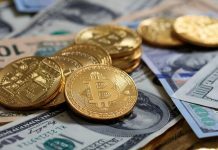 It is the most valuable and at the same time the most expensive and the other notable attribute is that it is associated with a market capitalization of about $270 billion. On top of that, its market cap happens to have established itself much higher than most of the blue-chip firms like Visa, Walt Disney, Mastercard, McDonald’s, IBM, and many more. But what is it that may have sparked about this change? How has Bitcoin succeeded in hitting this particular milestone? Bitcoin has been able to obtain a lot of support from a large number of countries around the globe. Several Heavyweights on the Asian continent have been associated with an undying appetite for cryptocurrencies and Bitcoin. What followed later on was the close down of significant bitcoin exchanges like Okcoin, Huobi and BTCC. However, peer-to-peer bitcoin platforms such as Coincola and Localbitcoins are still undertaking brisk business. 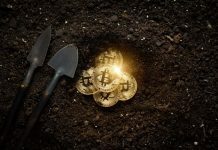 It goes without saying that to this point in time mining still stands out as a lucrative business in the republic of China. 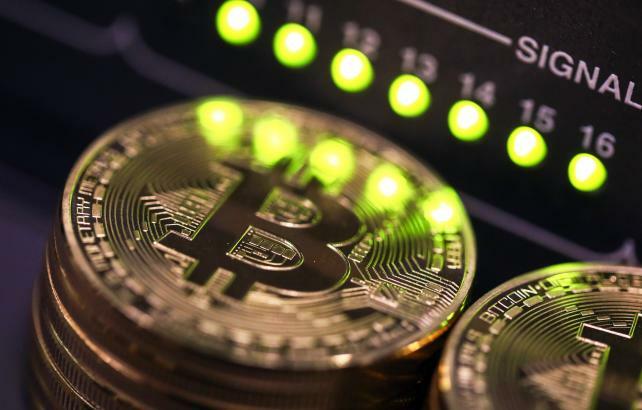 But it is crucial to point out that there are lingering fears the China might soon resolve to place a ban on the cryptocurrency mining. It was back in April this year when the Japanese government in conjunction with several lawmakers assigned the digital money the status of legal tender. In Japan, the bitcoin and cryptocurrencies exchanges have been operating with the licenses issued by the government. 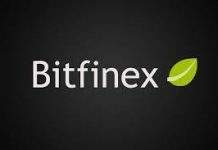 Bitflyer happens to be one of the most established cryptocurrency trading platforms in the country and one notable thing is the fact that Bitcoin is currently recognized as a form of payment by all the Japanese citizens.